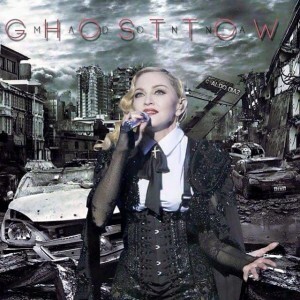 I just watched Madonna`s second live performance of ” Ghosttown”, at The Jonathan Ross Show. This was even better than the first one, which occurred at Le Grand Journal, twelve days ago. Madonna touched me this time, really deep. Her performance was full of intimacy and strength. Her voice is great, sometimes with touches of Karen Carpenter. 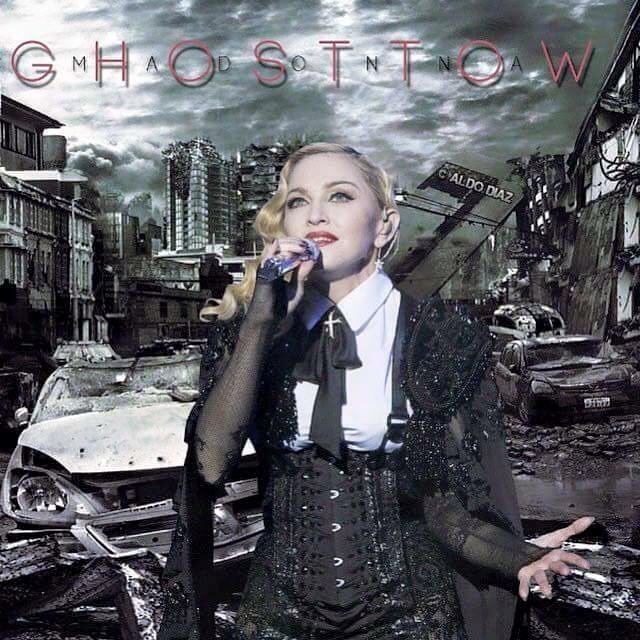 And “Ghosttown” is already a classic. I love the bridge, making me tremble, as ” Live To Tell” does.